Our creative video production crew provides complete video production, photography and audio-visual services on-location or in our spacious state-of-the-art studio facility located in Saint Louis, Missouri. Our in-house team includes videographers, lighting & sound technicians, graphic designers, editors and animators. 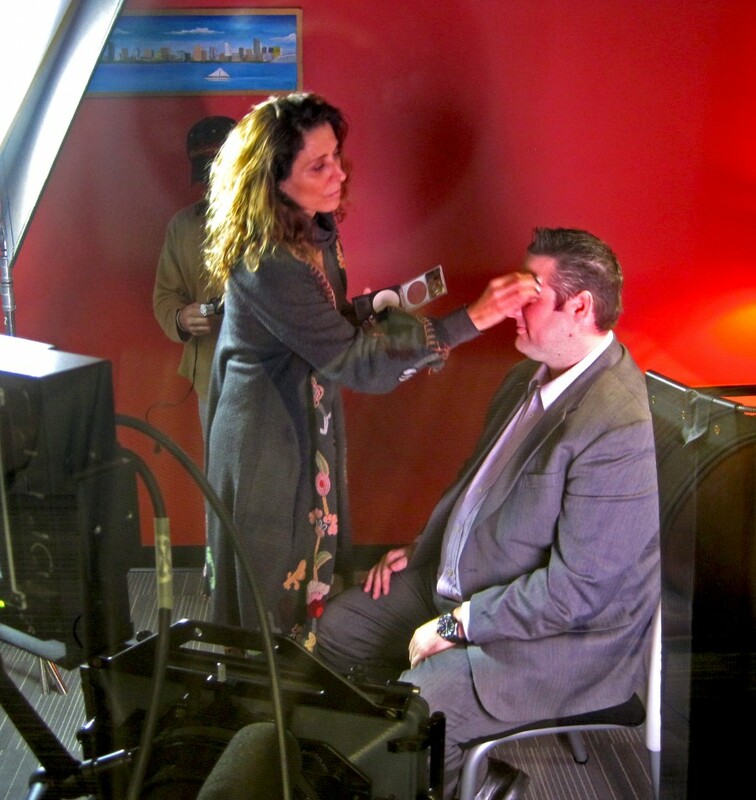 St Louis Video Production, Make-up artist getting talent ready for filming.